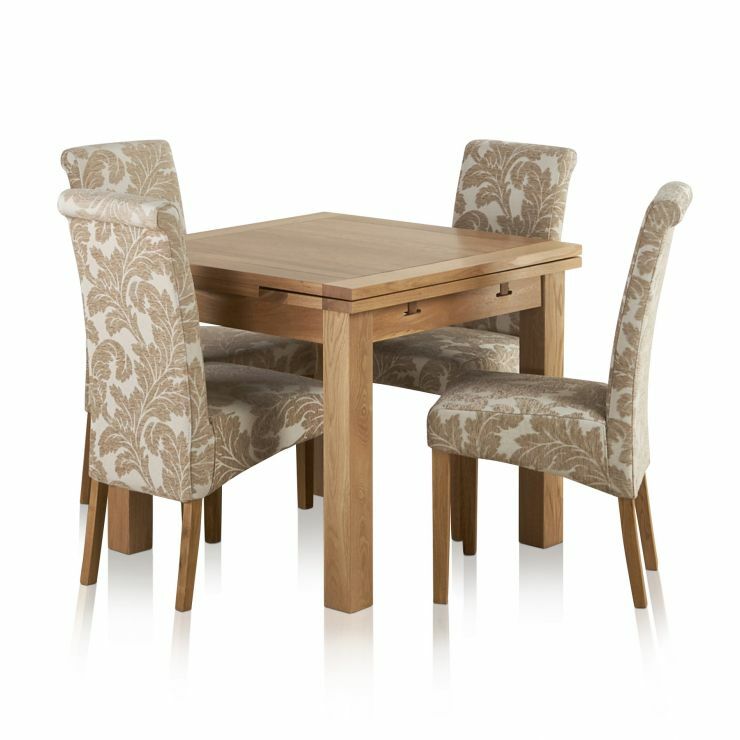 Designed with style and practicality in mind the Dorset 3ft x 3ft Oak Extending Dining Table is crafted from premium grade oak. 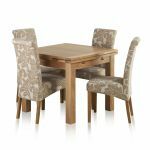 The table is designed to bring the natural finish of the oak to the forefront whilst still offering the added benefit of a simple to use retractable extension. 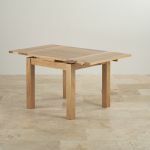 When fully opened, the table then offers an extended area that has a 28mm depth to give a robust feel. 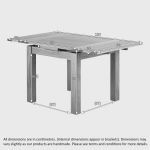 The result is that six people can fit comfortably around the table when expanded, whilst still offering means to retract to a much smaller size to offer vital extra space in any room. 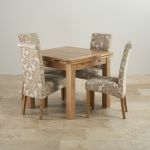 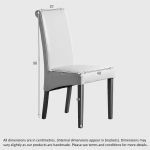 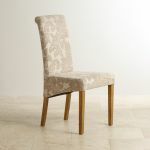 In addition to the table are four luxury high back dining chairs upholstered in a fine patterned beige fabric. 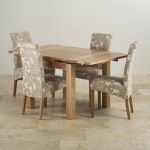 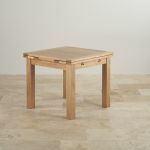 Each chair is constructed with premium grade oak legs making it the perfect complement to the dining table.